WP Twitter Mega Fan Box Widget is a free wordpress plugin to add facebook like box style twitter widget to wordpress site. 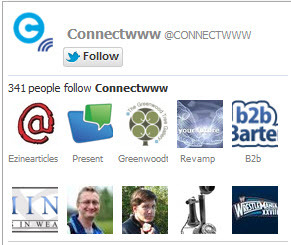 Type WP Twitter Mega Fan Box Widget in the search field and click Search Plugins button. Install WP Twitter Mega Fan Box Widget. Download WP Twitter Mega Fan Box Widget wordpress plugin. Download link. 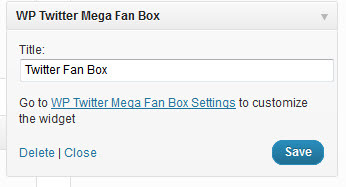 1.Go to settings and select WP Twitter Mega Fan Box. 2.Type you twitter usename and fill the options and click Save changes button. 4.Drag and drop the WP Twitter Mega Fan Box to the sidebar.